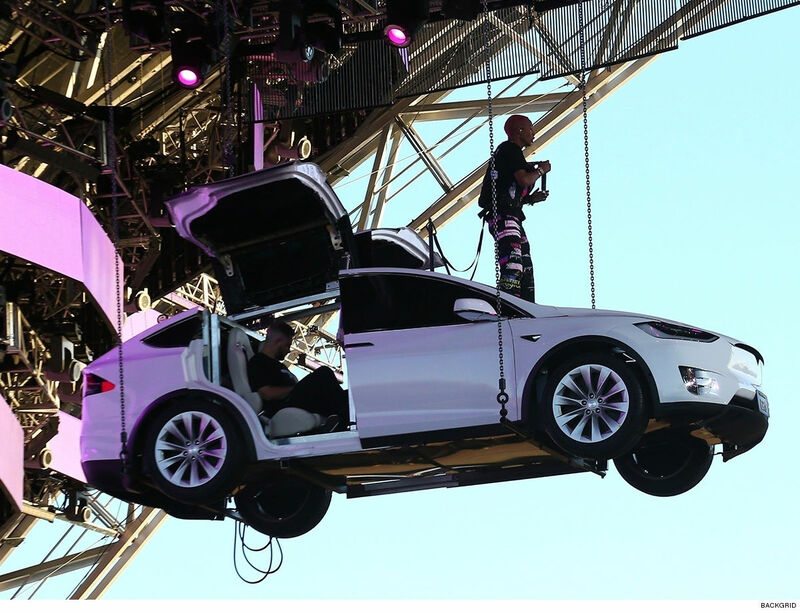 Jaden Smith got real creative at Coachella 2019 during his performance by flying high in a Tesla. Jaden and a Telsa were suspended high in the air held up by chains, and it was only right being as though Jaden is friends with Telsa CEO Elon Musk. The car was lowered down, and Jaden proceeded to perform stage level with the common folks. Jaden payed homage to late rapper Nipsey Hussle, and then brought out his little sister Willow Smith, and she helped him perform “Icon” . Jordyn Woods also made a surprise guest appearance on stage after her Kardashian drama. Jaden is Kylie Jenner’s ex puppy love, and Jordyn Woods is Kylie’s former best friend. Jordyn was spotted getting fresh with Tristan Thompson , Khole Kardashian babyfather/ Kylie sister, and after that all hell broke lose. Jordyn was even on Jaden’s mom show The Red Table to discuss the aftermath. So Jordyn relationship with Jaden is solidified . Will Smith is also her God father. Previous Nipsey Hussle Was Laid To Rest During Private Burial Only For Family ! Next Drake Talks Culture Vulture Comments! Does He Hop On Under Ground Artists Songs,& Kill Their Buzz? A List Of Careers He’s Helped,Copied & Demolished!